International Conference on Pediatrics and Pediatrics Health : Vydya Health - Find Providers, Products. Pediatrics 2019 aims to learn and share knowledge in Pediatrics and Pediatrics Health field. 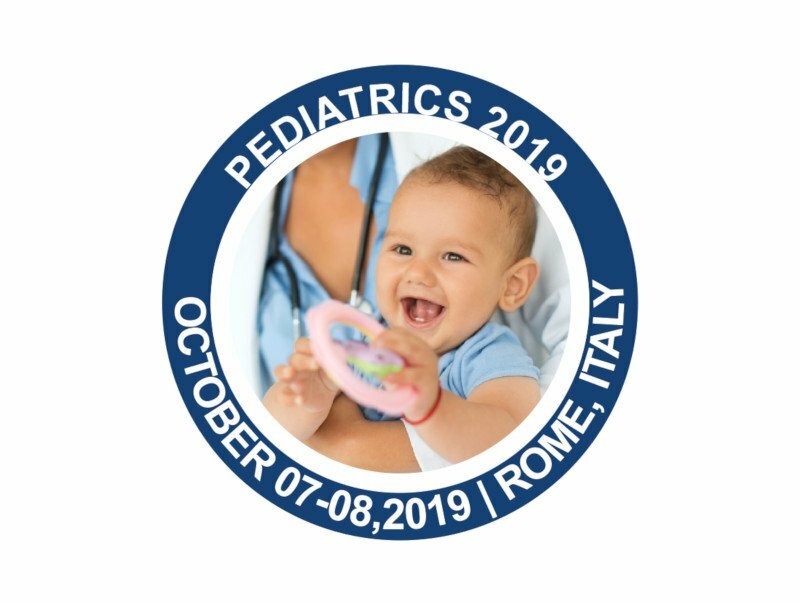 Pediatrics 2019 is a global platform to discuss and learn about Pediatrics Health and related specialties. Pediatrics 2019 is an excellent platform to focus on the theme “Advanced Concepts and Frameworks in Child Health & Adolescent Treatments”. To know more about the conference, please Visit our Website. The conference includes Pediatrics workshops, symposiums and special keynote sessions conducted by eminent and renowned speakers who excel in the field of neonatology and pediatrics. This global Pediatric Conference also encourages the active participation of young students, upcoming researchers and budding scientists as we are hosting Poster Award Competition and Young Research Forum at the conference venue.